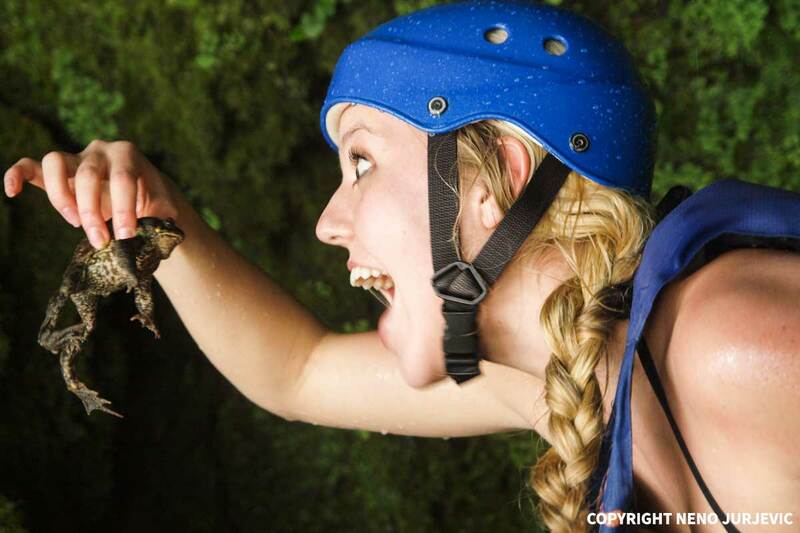 It was the best hen party ever! We didn’t have a stripper but we have had the best skippers! 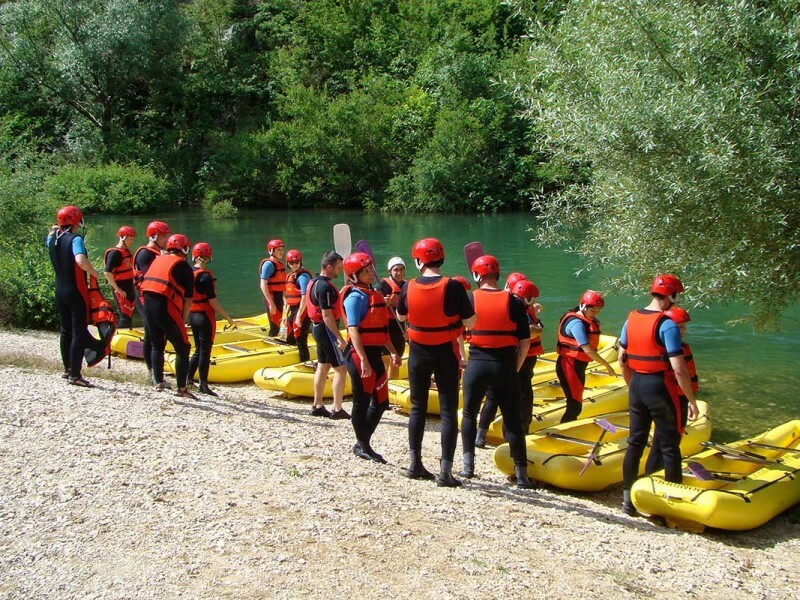 It was the most incredible experience doing a rafting on Cetina river, the canyon is absolutely breathtaking with so many opportunities for cliff jumping and enjoying beautiful landscapes. 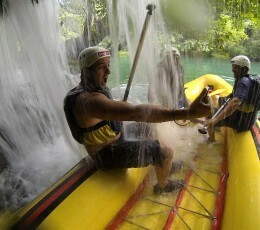 The boss and stuff were amazing and we felt extremely safe. 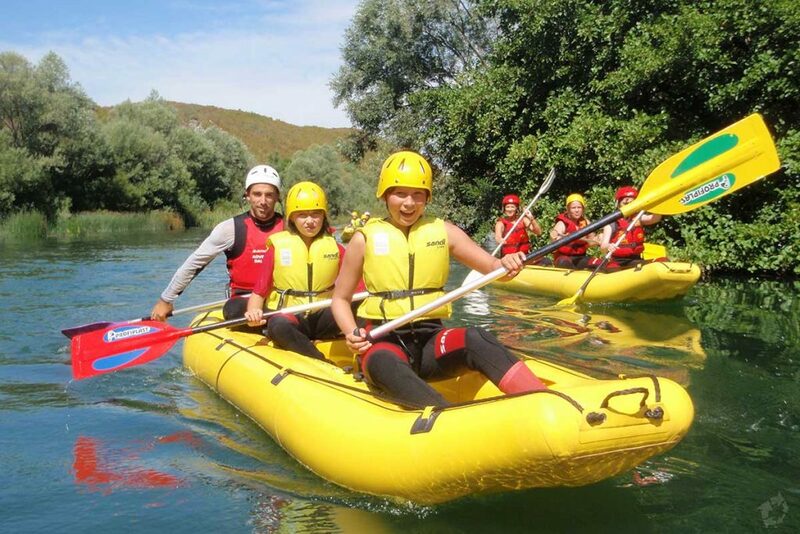 It was a great experience and I would recommend it to everyone. 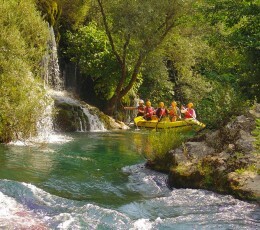 Nature and river are beautiful and a tour guide is great. Don’t miss it! 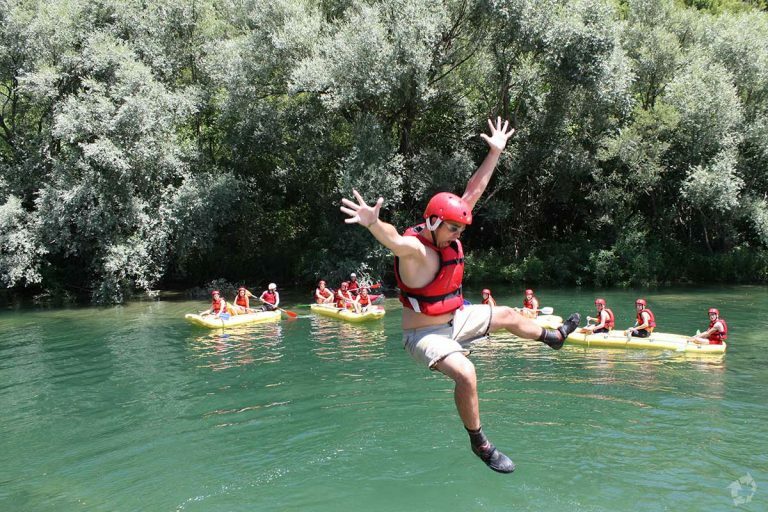 This was a highlight of our trip to Croatia, we had a great time! 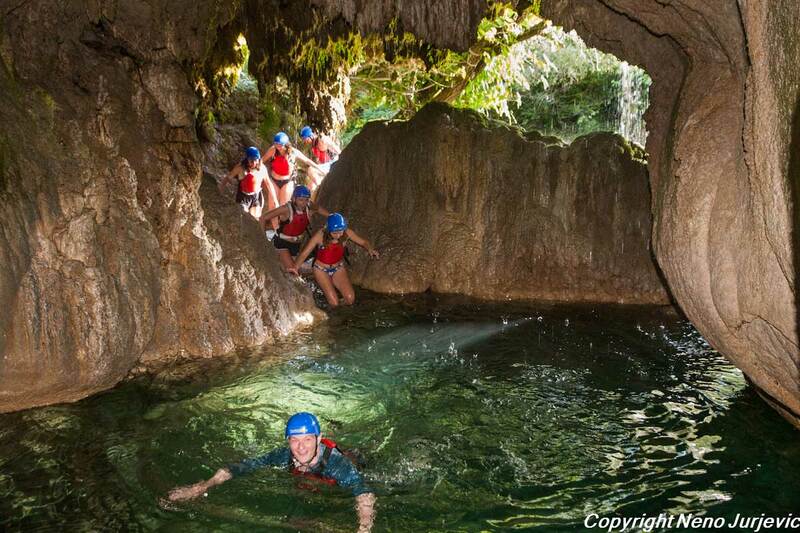 The most amazing experience was cliff jumping and caving and as we were a part of a small group and it made everything even better. 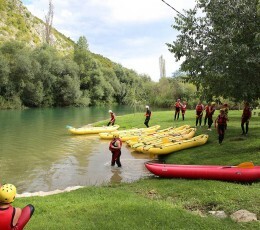 Thanks to our guides for this great experience on Cetina river! 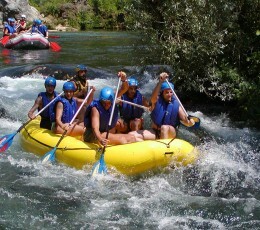 They took such a good care of us from the moment they picked us up at the hotel till the returning in the evening. 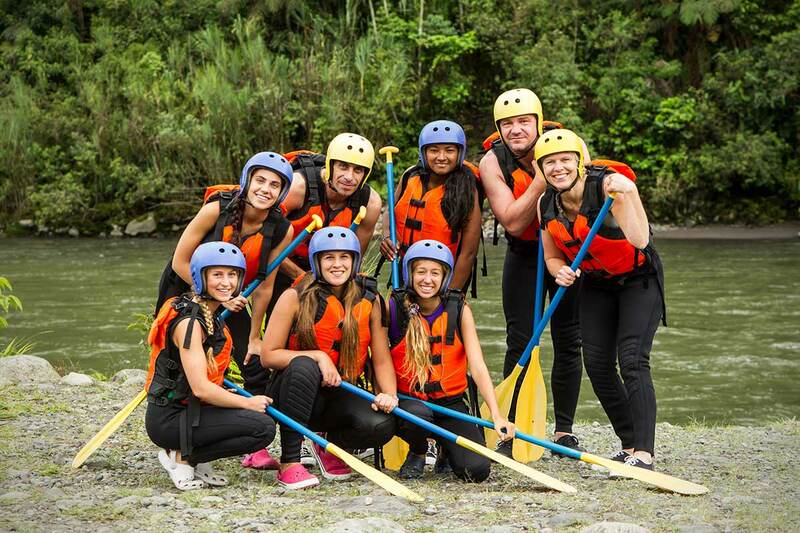 We loved rafting and we highly recommend it! 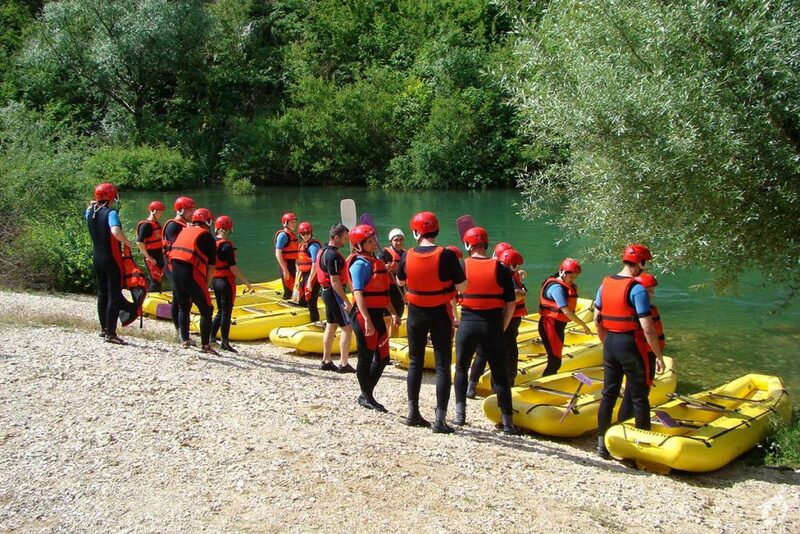 It was a great fun and I can’t wait to return and do it again! 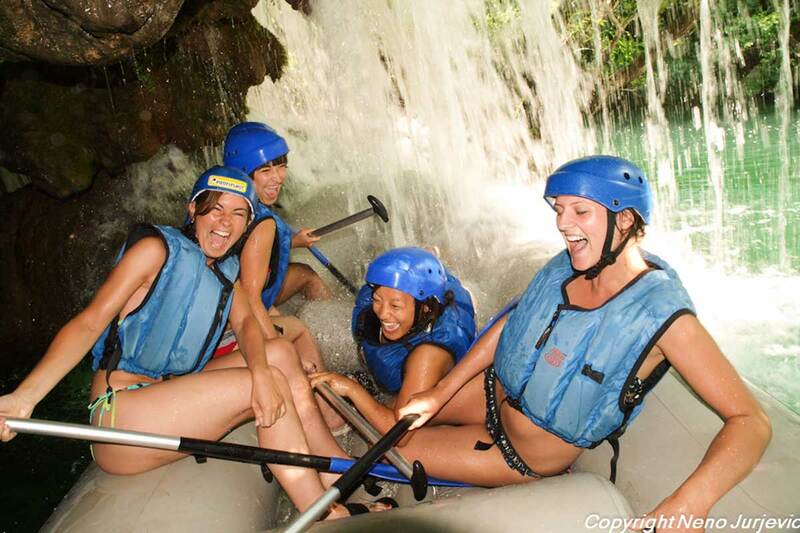 We were treated very personable and friendly and our guide made each of us feel that it was our special experience. 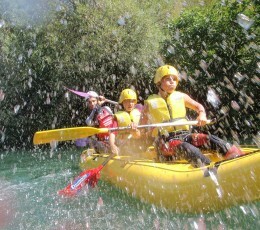 We got the photos on disc by very reasonable price. 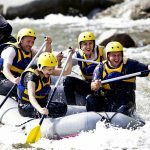 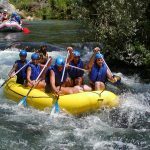 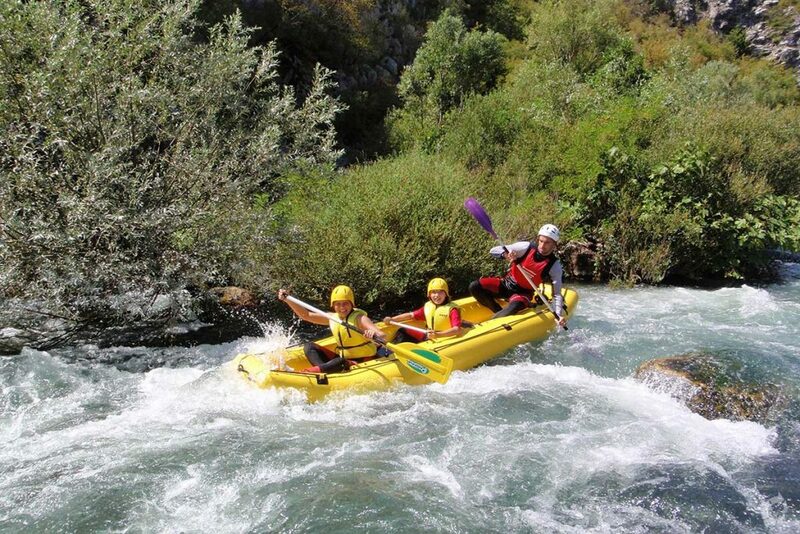 We took this amazing white water rafting on Cetina river with caving and cliff jumping. 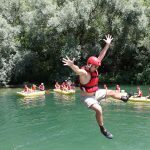 I highly recommend to anyone visiting Omis and even Split, since it is only 30 minutes driving. 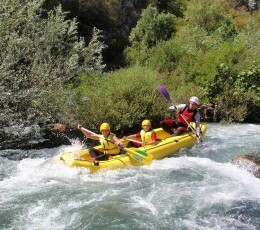 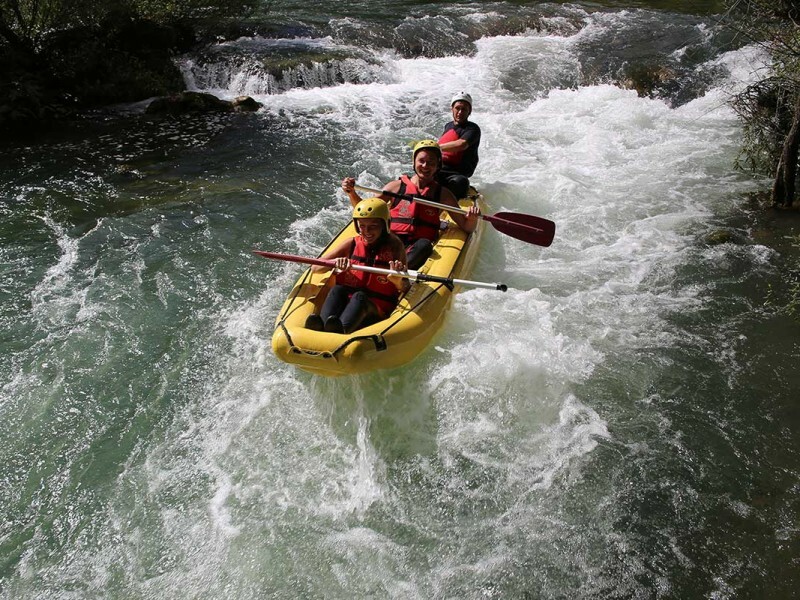 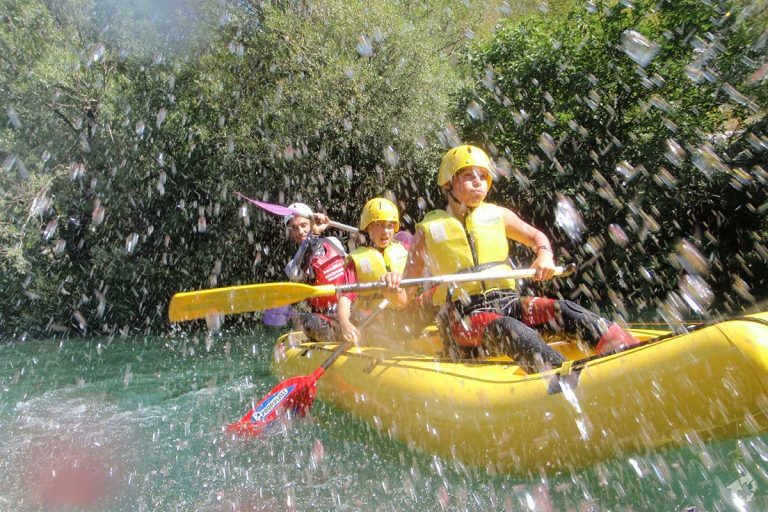 White water rafting down the rivers in Croatia is a wonderful way to experience the unspoiled interior of the country. 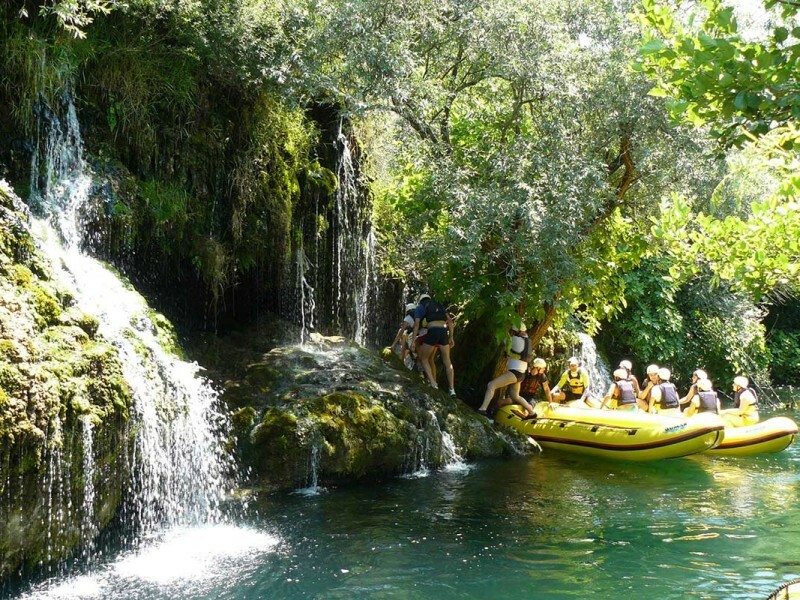 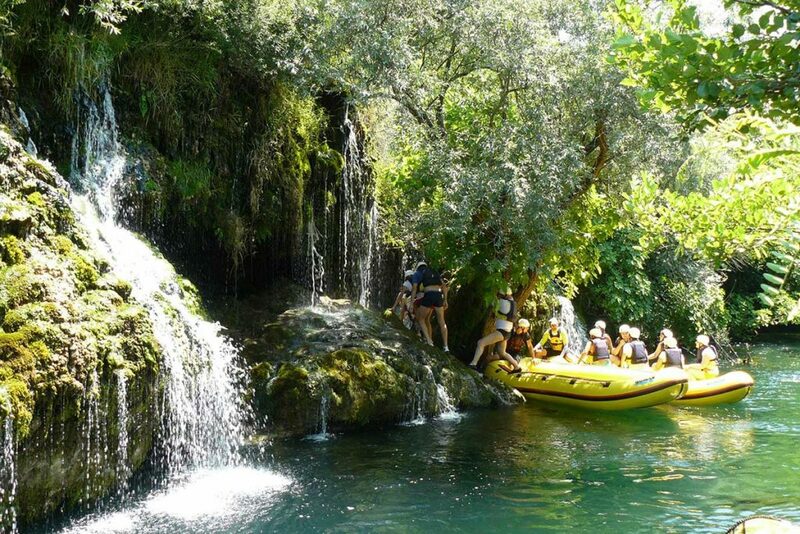 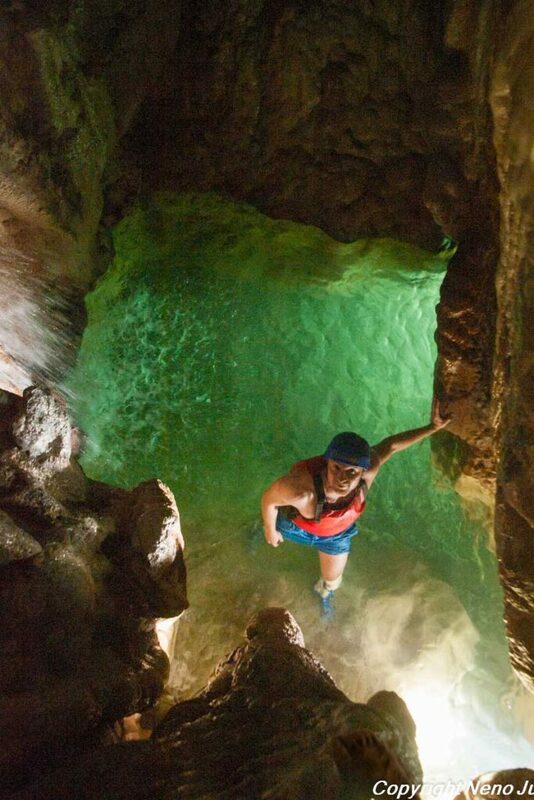 Discover green banks and karstic canyons, while lush forests and mountains border the clear rivers. 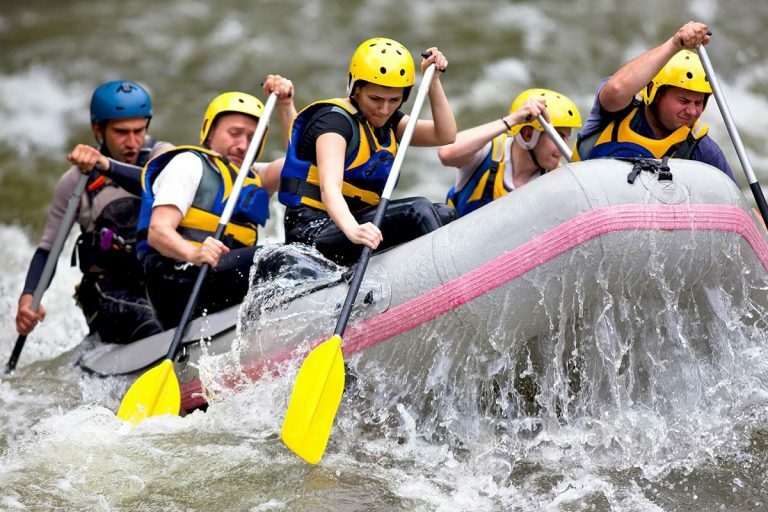 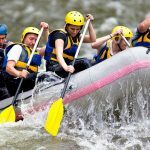 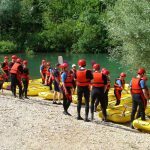 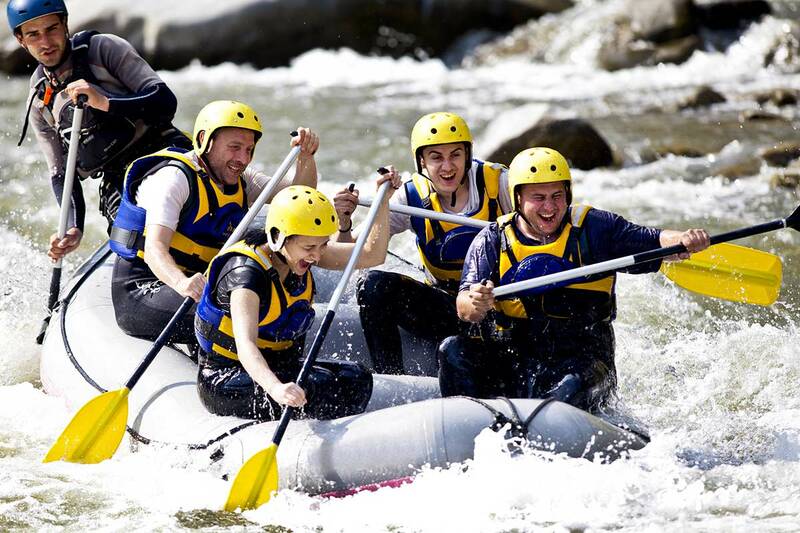 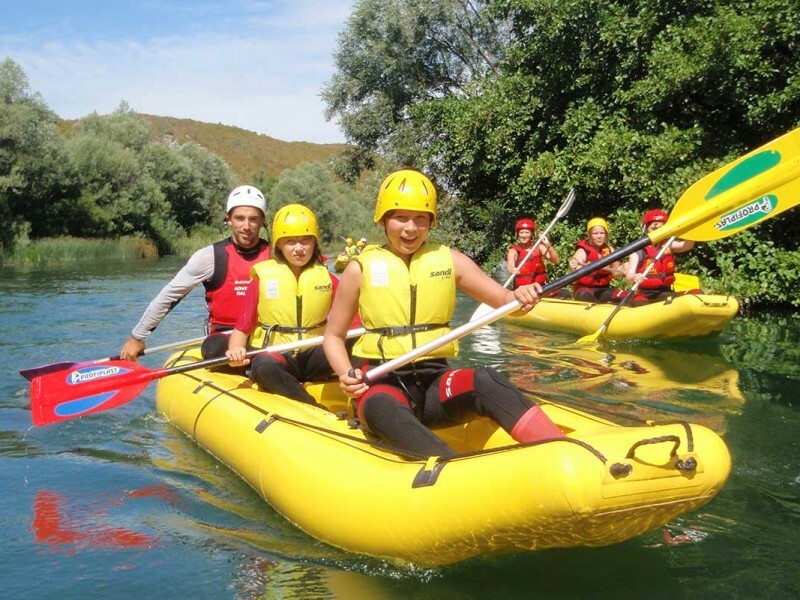 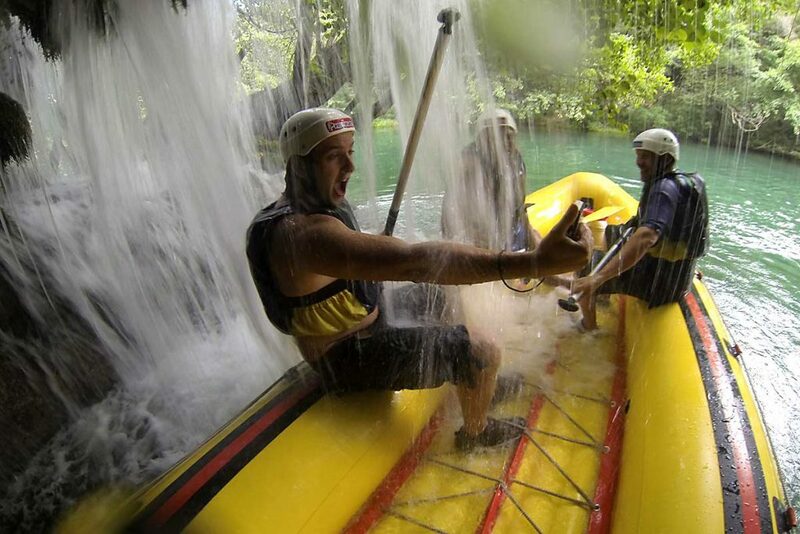 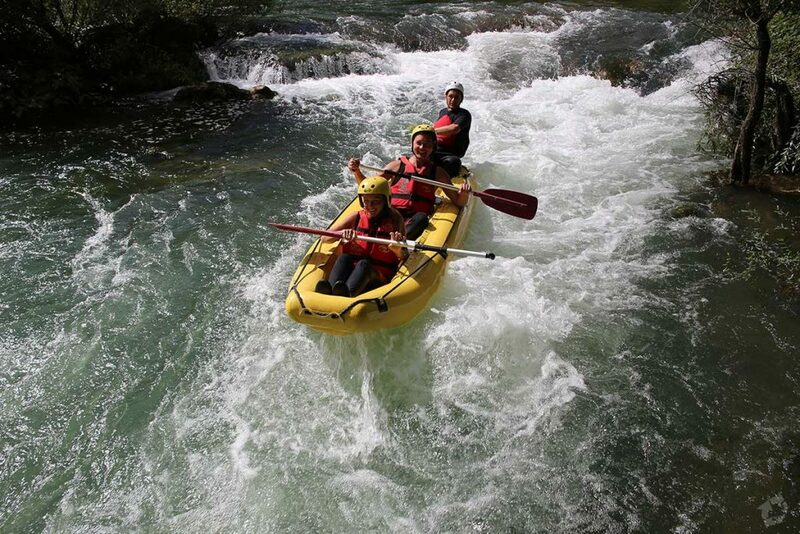 The grade of difficulty for white water rafting is up to 3 for most rivers in Croatia. 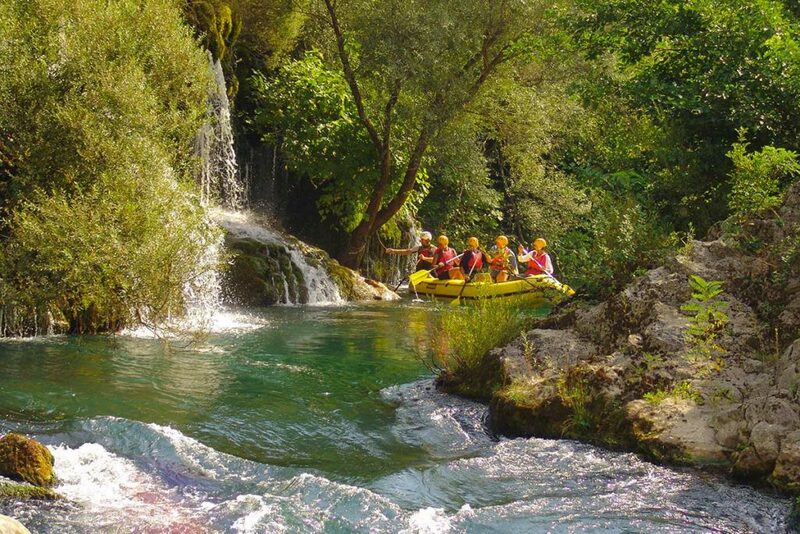 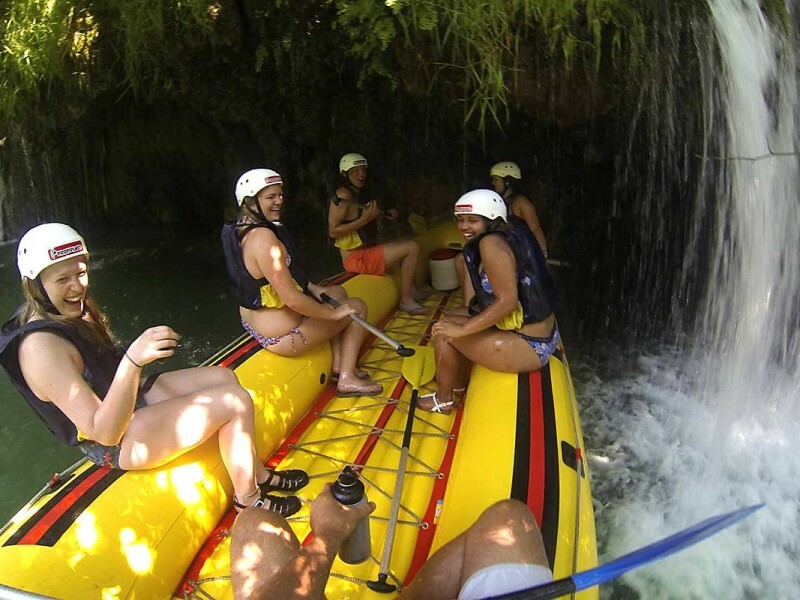 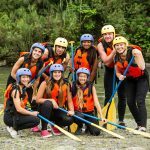 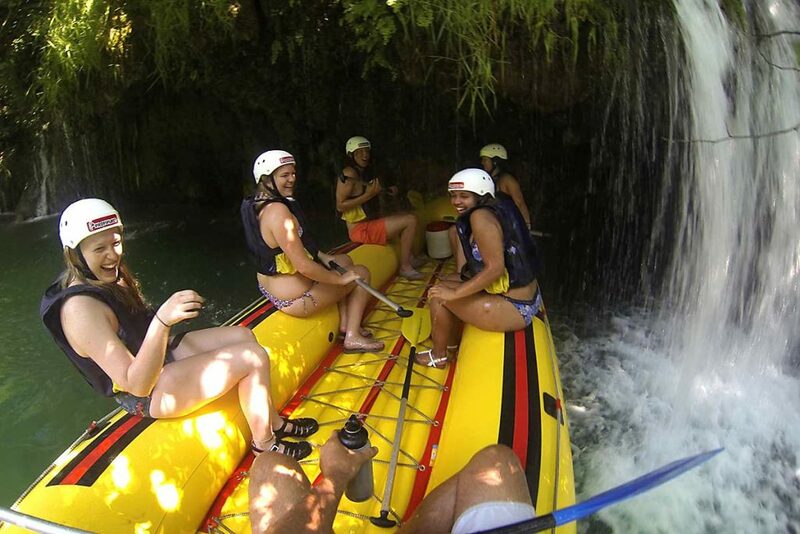 The clear green water, jungle-like forests, caves and waterfalls of the Cetina River will thrill you and make this rafting trip an unforgettable experience. 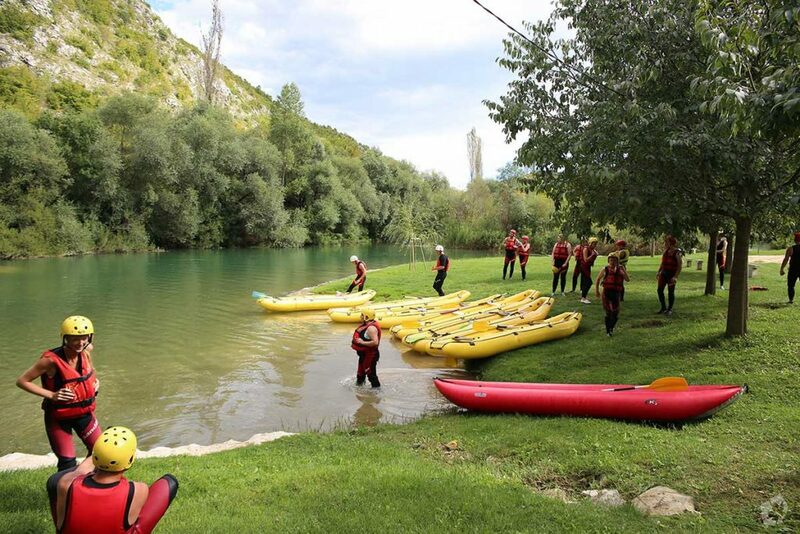 Our journey takes place near the town of Omiš where the Cetina river enters the Adriatic sea. 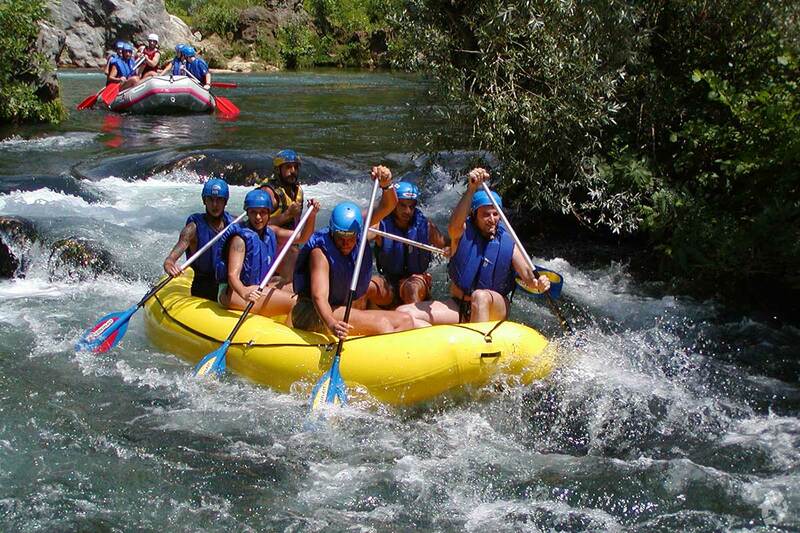 Rafting is a excellent and relaxing discipline especially designed for the adventurous traveller. 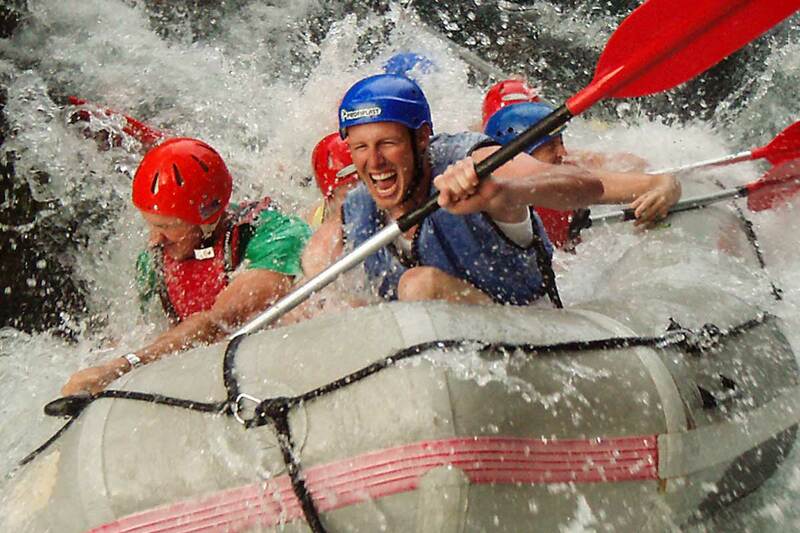 It requires physical strength, strong willpower and swimming skills to raft down the foaming wild river. 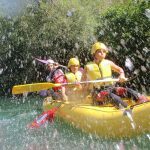 By obeying the skipper’s instructions on how, when and how hard you need to paddle, or when you have to throw yourself on the raft and hold tight, you will experience an adventure tour that will stay in your memory for a lifetime.